Yet Governor Cuomo calls himself a Catholic and says he is a member in good standing of the Catholic Church. We call on the Catholic Church to excommunicate Governor Cuomo for supporting and promoting abortions up to birth. 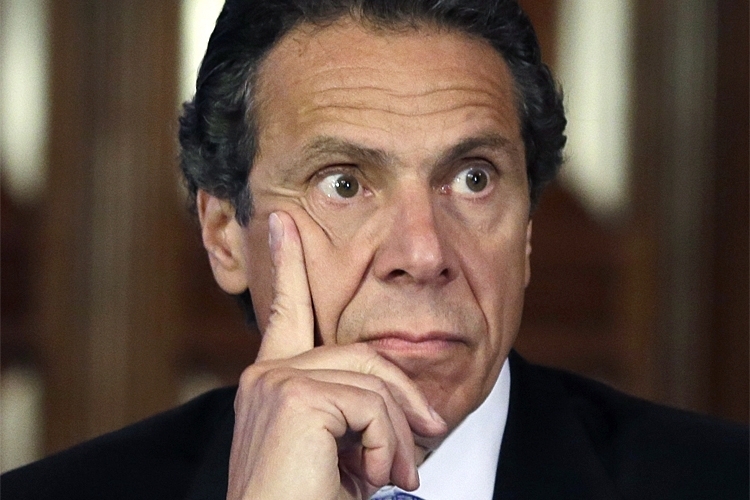 The Excommunicate Andrew Cuomo for Legalizing Abortions Up to Birth petition to Andrew Cuomo was written by LifeNews.com and is in the category Politics at GoPetition.